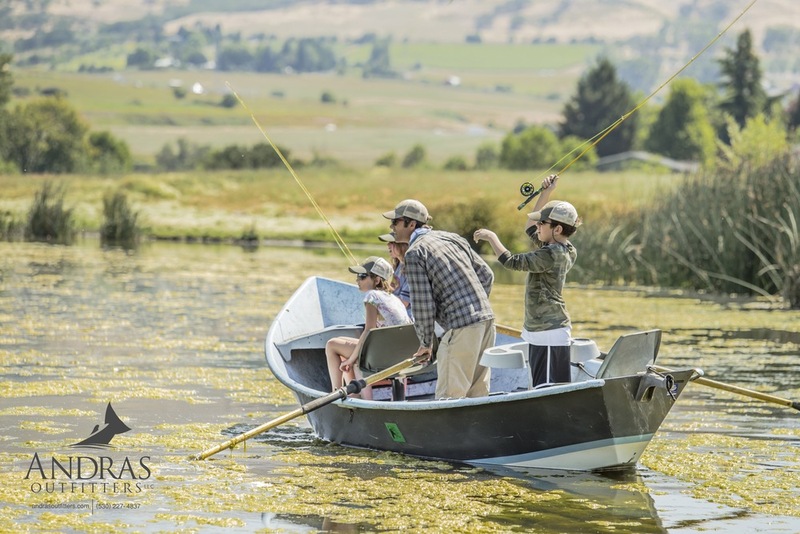 This summer, Andras Outfitters proudly presents the 6th annual youth fly fishing camp in Southern Oregon. 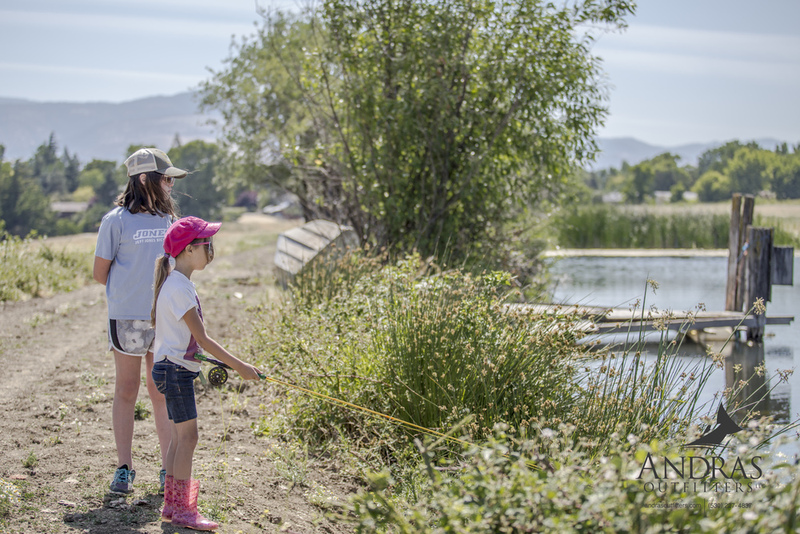 With nearly 40 years of professional instructional and guiding experience, Rachel and Jim look forward to sharing their love of fly fishing and the outdoors with children ages 9-15. Each morning everyone will meet in Talent at 9am ready to learn and have fun! 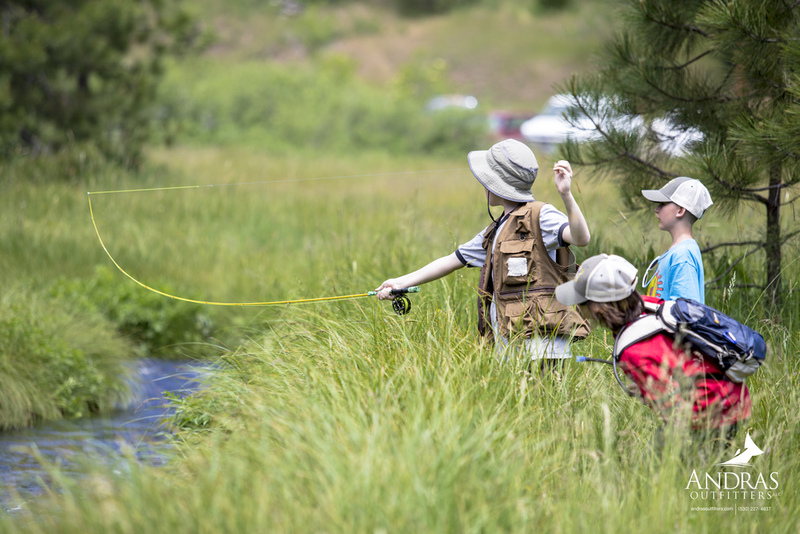 Field trips throughout the week to mountain lakes and streams will provide great opportunity for campers to hone their fly fishing technique for trout and bass. 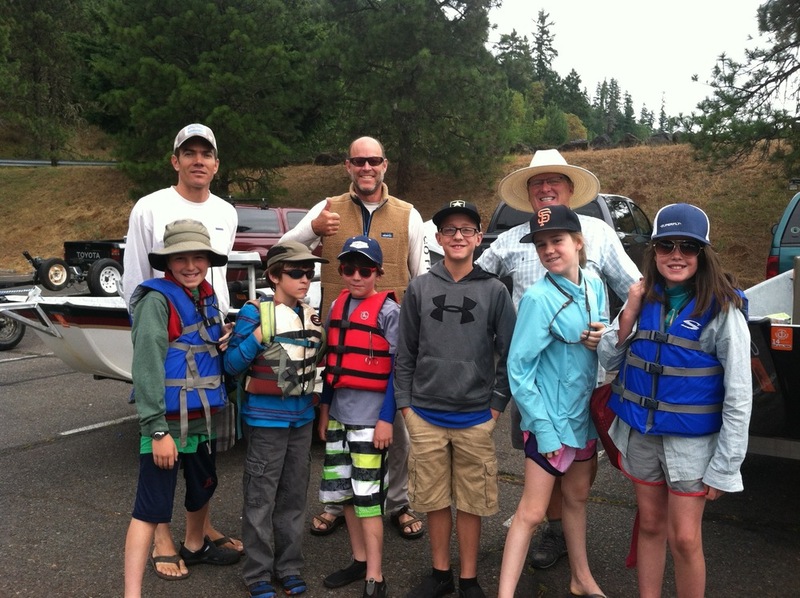 On day 5, confident, young anglers will float and fish the beautiful Rogue River with professional guides, graduating with big smiles, fish stories, new skills and memories to last a lifetime! The five-day sessions will focus on: Having fun! / Casting Technique / Fly Tying / Knot Tying / Fish Food / Reading Water / Presenting the Fly / Accuracy & Distance Casting / Dry Fly, Nymph & Streamer Strategies / Approaching the Water On Your Own / Playing, Handling & Releasing Fish! "Thank you for the amazing experiences you and Jim gave Maxine this week. She had a blast!" 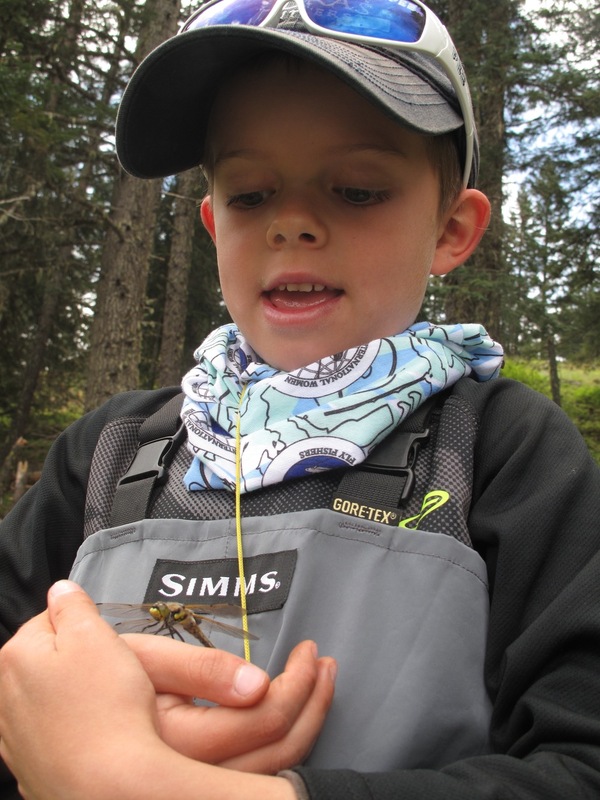 - Glenn M.
"Leah and I just can't say enough about the Andras Outfitters Kid's Fly Fishing Camp last week! Everything about it was just great and we truly believe that you have launched our grandson on a lifetime love of fishing." - Alan M.
"I just wanted to thank you and say that Remy had such a good time at the fishing camp! Not only was it a great experience for him, but it got him excited to participate in a hobby that both he and I can now equally appreciate. The course was engaging, fun, and extremely useful. I can't thank you both enough..." - Justin H.
Casting a fly rod well leads to an enhanced enjoyment of fly fishing. The sensation of tapered line bending the long rod and sight of a narrow loop rolling off the tip appears somewhat magical. Beyond the magic, delivering consistent, accurate and efficient casts requires the fly fisher to develop solid casting mechanics. This 1.5 hour course serves as an introduction towards understanding and executing the necessary steps involved in making beautiful, controlled straight line and roll casts. Equipment provided. Ages 9 and Up. Please contact us for pricing and availability.